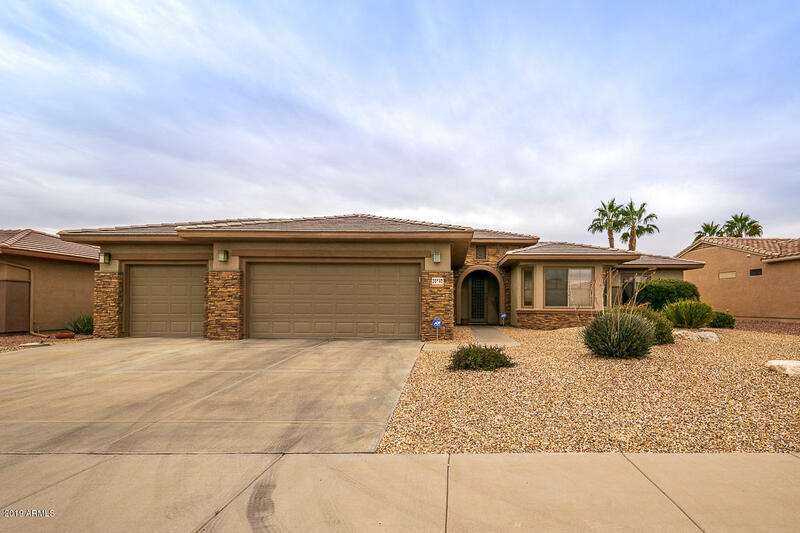 All SUN CITY GRAND IRONWOOD homes currently listed for sale in Surprise as of 04/23/2019 are shown below. You can change the search criteria at any time by pressing the 'Change Search' button below. "Beautiful Borgata 2 bedroom w/den split bedroom plan, stunning media wall, chocolate brown cabinets,Granite counter tops, window treatments, Tile carpet and wood look flooring. 3 car garage w/built in cabinets and plenty of room for them toys. This well maintained home is waiting for you. Large screen wall mounted TV conveys with home."